Eliot The perfect followup to Payback. Dark and gritty. Deep darksynth goodness with a bit of the shiny Miami Vice-like sparkle of the city in it. Favorite track: A Force Of One. 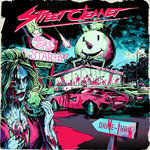 Matthew Toye Street Cleaner returns with another hefty dose of synth justice. This would be an excellent replacement soundtrack for some old school fighting games like 'Final Fight' or 'Streets of Rage'. Favorite track: Axe To Grind. Michael Hojjatie "I want you trash to leave because you guys lower the tone." Favorite track: Enemy Territory. 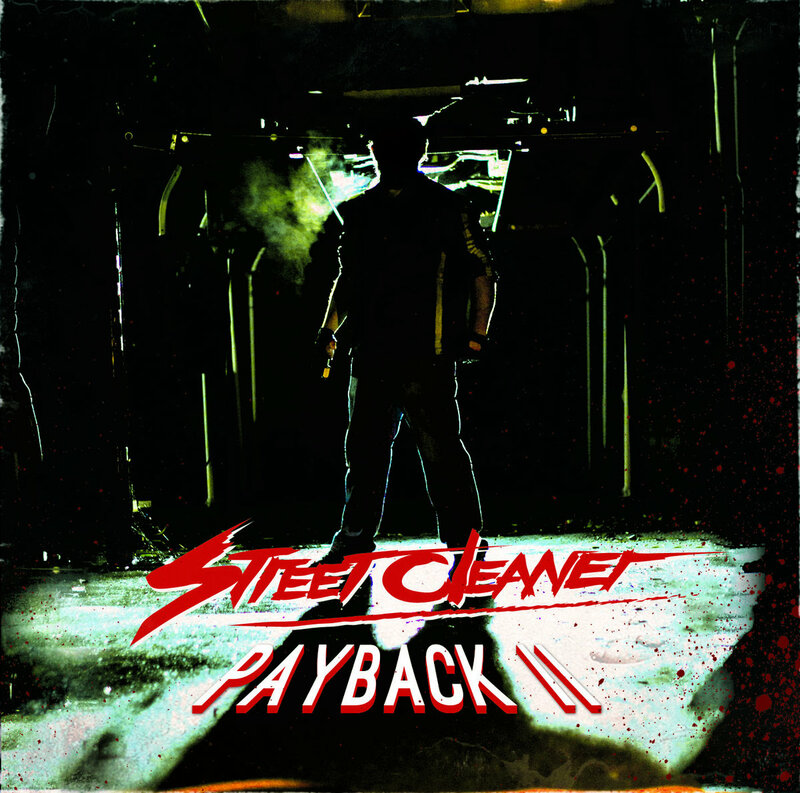 Join Jack Slade as he dons the mask one last time in “STREET CLEANER: PAYBACK 2”. A thrilling adrenaline ride from start to finish. Watch as a man on the edge of sanity takes the law into his own hands and dishes out a furious assault of VIGILANTE JUSTICE. But this time the STREET CLEANER may have bitten off more than he could chew. 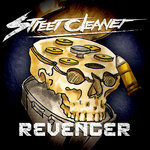 The violence may be too much for the police to handle, but for the STREET CLEANER, it’s all in a day's work.